More people played Pokémon GO in May 2018 compared to any month since the location-based augmented reality game became a sudden social phenomenon when it launched in 2016. That’s according to games and interactive media intelligence company SuperData, whose research reveals that that the game generated $104 million (£79.2 million) in May which, they add, is up 174 percent year-on-year. 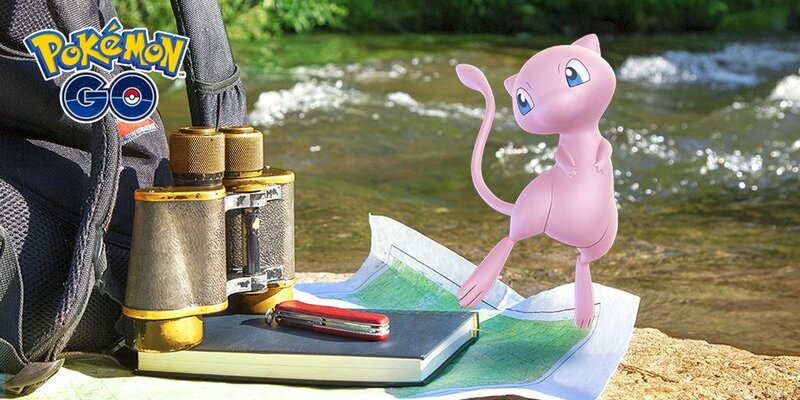 Community Day, letting Shiny Pokémon appear in the wild more frequently and rolling out long awaited gameplay features – the most recent having been trading, gifting and building Friendship Levels with those that you add to your Friend List. That unexpected success that Pokémon GO has been met with is something that The Pokémon Company and Game Freak hope to carry across and recapture on Nintendo Switch, with plans to release Pokémon Let’s GO, Pikachu! and Pokémon Let’s GO, Eevee! worldwide on November 16th.